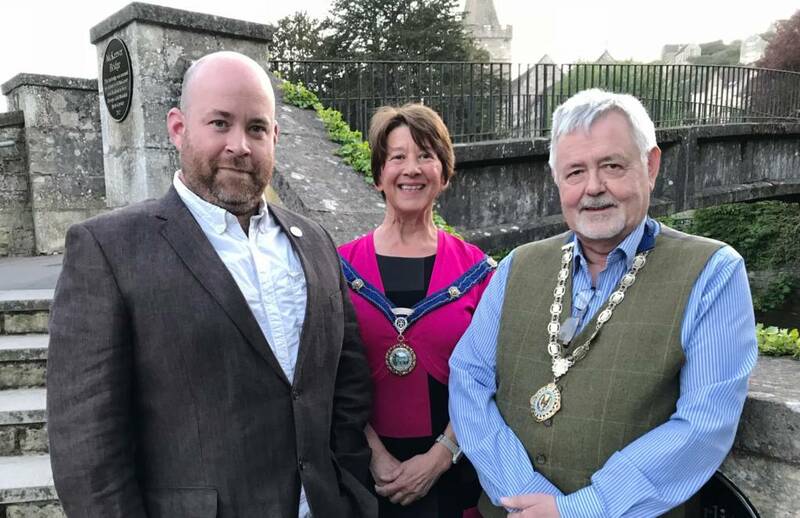 Last night, Full Council met at the Annual Town Council Meeting to elect the Chair/Mayor, Deputy Chair/Mayor and Leader of the Council for the year ahead. Changes to Committee structures were also implemented which will mean that there are now fewer individual committees, with the intention that council business is less ‘meeting’, and more ‘outcome’ focused, providing a streamlined approach to achieving results. The website will soon be updated to reflect the changes and upcoming meeting dates will be published. Keep an eye on our website’s Meetings page and social media @BoATownCouncil for further information. 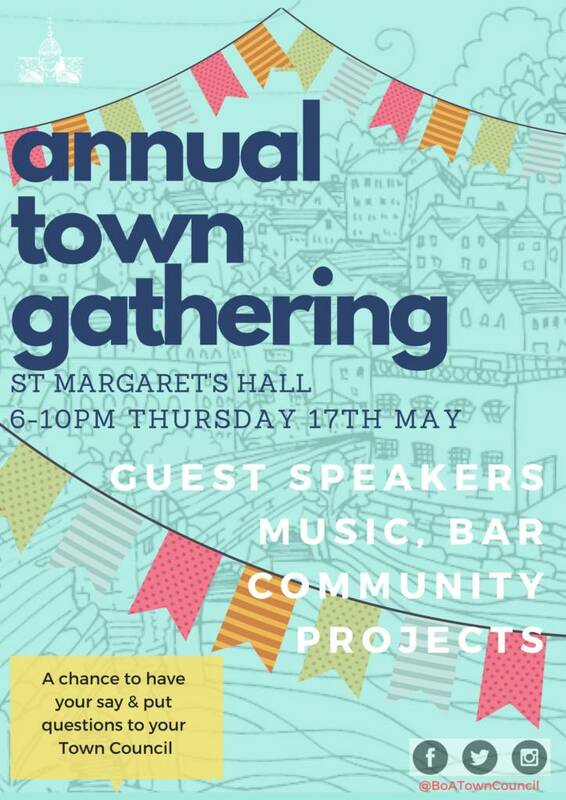 Outgoing Mayor, Dave Garwood, will be giving a speech about his past year’s work at the upcoming Town Gathering on Thursday 17th May, and we invite the whole town along to celebrate the work volunteer groups, initiative leaders and councillors have put in during 2017-18, and to look forward to the year ahead. There will be a paid bar and music at the end of the meeting. More info HERE and we look forward to welcoming you!